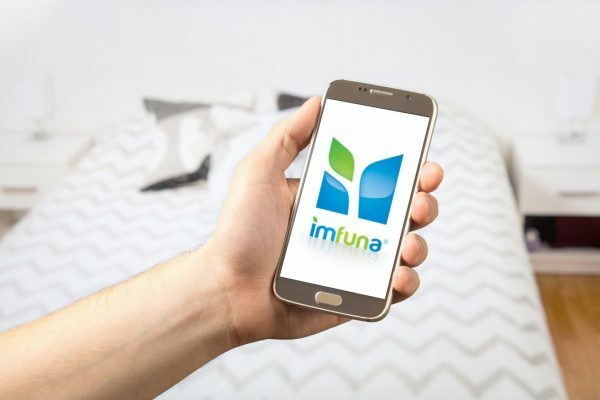 As the Tenancy Deposit Schemes continue to dominate the news agenda in the residential property industry, digital inventory platform Imfuna is today launching further findings from a major survey of landlords, lettings agents and tenants, revealing that 65 per cent of tenants feel that deductions taken from their deposit were unfair. The survey lifts the lid on the machinations of deposits, revealing the factors at play when deposits are withheld; finding that on average tenants have 80 per cent of their deposits returned, with cleaning costs (42 per cent) and general wear and tear (32 per cent) being the chief reasons given by a landlord or letting agent for deductions made. However, a worrying 16 per cent of the 1,000 tenants surveyed said that no reason whatsoever was offered for deductions. 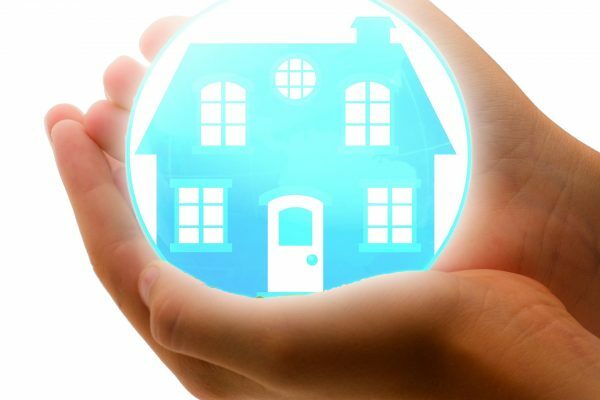 The survey also asked landlords how effective the Tenancy Deposit Schemes have been in resolving disputes, with a significant 67 per cent saying that the schemes have not been helpful. Landlords who do experience disputes attempt to persuade tenants to repair damage themselves (49 per cent), while 80 per cent of landlords, 76 per cent of letting agents and 75 per cent of tenants agree photographic evidence in check-in and check-out reports reduces the likelihood of disputes between the tenant and landlord occurring in the first instance. However, clarity of pictures (46 per cent) and accusations of photo tampering (31 per cent) were two prominent reasons why photos were deemed to be potentially less helpful in preventing deposit disputes.